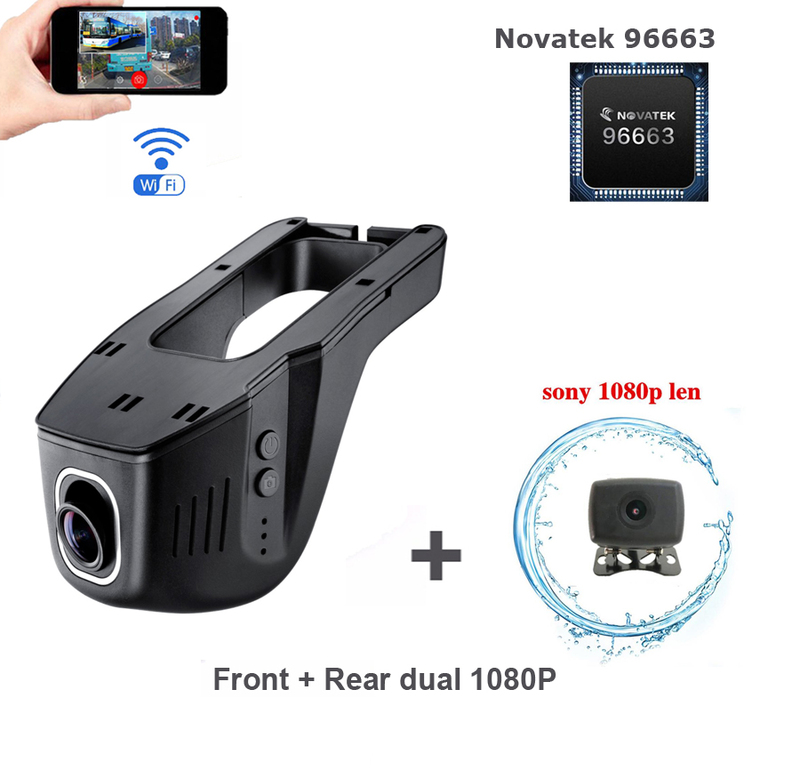 · The resolution of front camera and rear is full HD 1080p.Thanks for the SONY IMX291 1/2.8 CMOS and SONY IMX 323 1/2.9 CMOS imgaing sensor, the night vision is very good although in darkness environment! In addtion,the wide angle of front camera and rear camera is 170°.Thanks for this,it can record almost 3 lanes of the road. · Hidden Car Camera Non-destructive Installation Designed for the original car style, Do not block the line of sight.Take power from the fuse box, Hidden the wires, Integration with the vehicle. It will work when you start your car and stop when you unplug your car key, No built-in lithium battery, avoid battery explosion risk. · Novatek 96663.The best chipset of CPU for processing the image data and offer the best video.Thanks for the 2G DDRII RAM,it don\'t lose any second of the recording. · Support iOS and Android APP manipulation, Built-in WiFi module, you can watch the recorded videos, download the videos ,share the videos from the DVR to your Android phone or iPhone. Just via WiFi, not waste your internet flow. 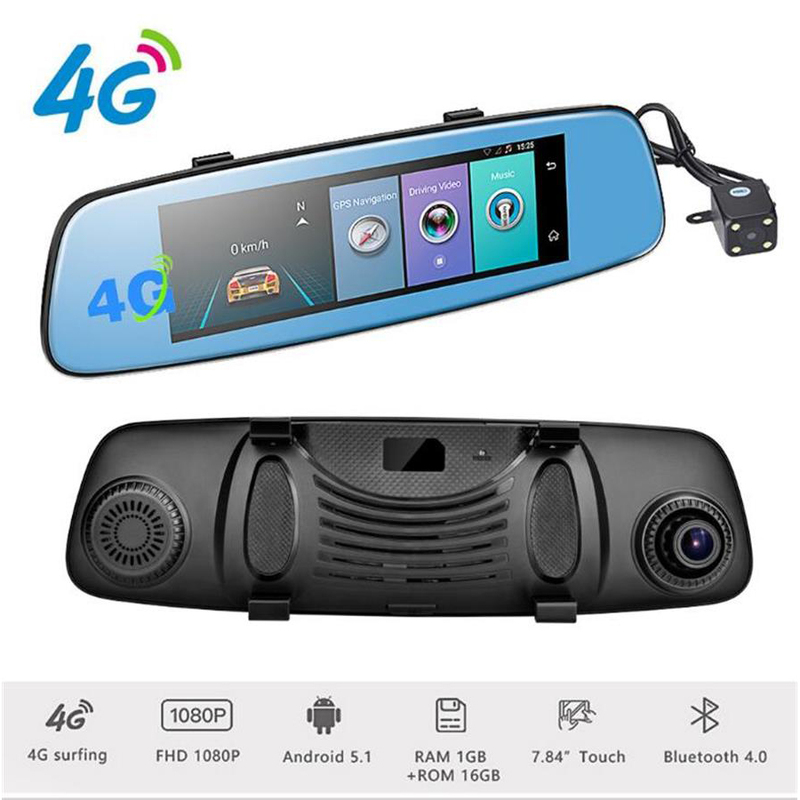 · This dash cam have the Built-in G-Sensor.Thanks for this,it can save the important video when crash,sudden braking to a special folder to avoid it was overwrote. · It willl record automatically when you turn on your car,and then it will stop to record if turn off your car. · This Video Recorder Support AV-OUT. 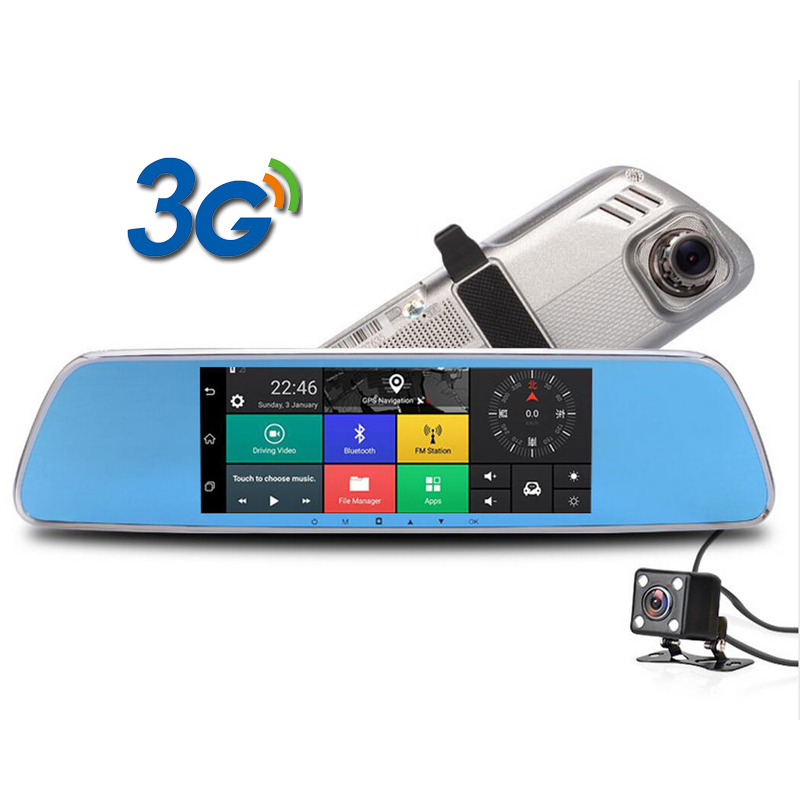 It can connect with Car DVD player,share the video to the display ( the player should support AV-IN and install the app),real-time display . · Pass EMC and CCC, High and low temperature test, With ESD IC, air static ±15KV ,contacting Static ±8KV, Anti-inrush, bear 70V Shock pulse. Automatic fuse circuit, anti-reverse connection , protect your Car battery. 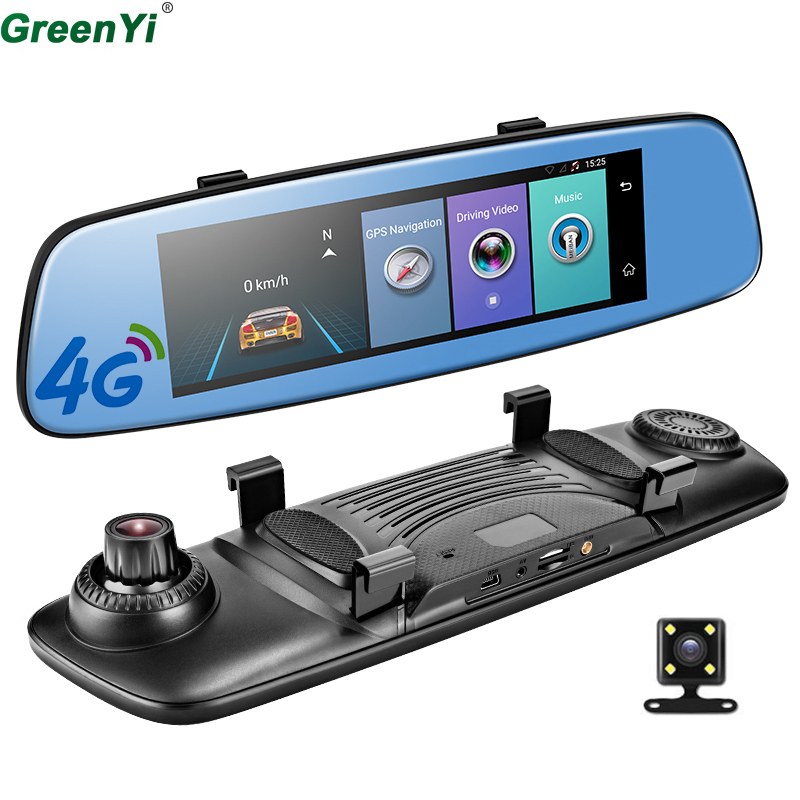 · It can fit for 80% cars without Auto-dimming rearview mirror or Auto-sensing wipers, support to adjust the camera angle (up or down),choose the best angle for your car, Removable panel, install and uninstall easily.Good Car DVRS. · Follow the manual of your car or search the information from internet to find your car fuse box , open the box with the plastic pry tool (if you have to use it ). · Use the electro probe ,find the ACC power fuse and Constant power fuse ,we recommend you use reading lamps , headlights, tail lamps , turn signals, power windows fuse to supply for the Constant power (if they are constant power fuse ). · ACC power: When you plug your car key then turn it to ACC ,the power will work .if you turn your car Key to Lock or unplug your car ,the power will be off .Connect the red wire (ACC) with the ACC power fuse . · Constant power : plug or unplug your car key ,the power is uninterrupted .Connect the yellow wire ( B+ ) with the Constant Power fuse . · For some cars ,you have to cut the wires , refit them then connect them with the car fuses .Then plug the fuse to where it is .The GND wire (black ) to connect it with steel plate or screw . 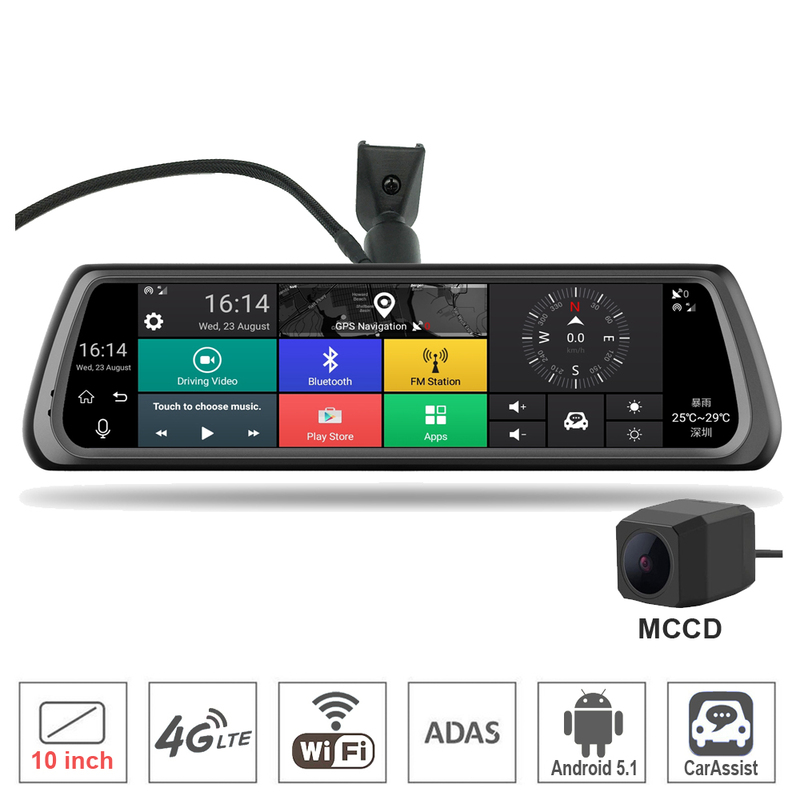 · Connect the car DVR with the wires ,then turn your car key to ACC ,test the car DVR can work or not .Connect your smart phone with the car DVR via WiFi ,open the app as FinalCam to manipulate the car DVR and find the best installation position . · Stick the car DVR on windshield by 3M glue ,then hidden the wires ,finish the installation , feel at ease to use. If the time of car DVR is wrong ,connect the car DVR with your smart phone via WiFi ,open the app ,the time will update auto ,if not , you can set the by yourself . The videos in app is not as good as the video on SD card ,if you want to watch the 1080P video ,you have to unplug the SD card , then plug it to your smart phone or use a SD card reader to watch the videos on your computer . · The car DVR need to plus a TF card (support Max 32G) to record,above C6,better is C10 .If you want to order the SD card from us,contact with us ,please . · We are honest and decent to our buyers ,we will take the responsibilities which we should take . We hope our buyers are honest and decent too .If you ordered the product from our store ,that means you had accept the rule : You can not open the dispute to ask full refund and keep the product without our consent . · It is a good product ,but not a perfect product ,we hope you can understand that . We hope you are a kind and honest buyer ,or do not order it ,please .We do not want to get the troubles from you . · Some buyers said the sound of the Microphone is weak ,we need to say ,it is not strong . · If you care about the Microphone or think it is importand for you ,you\'d better not to order it . We do not accept the dispute about Microphone .We recommend you keep the Microphone off . 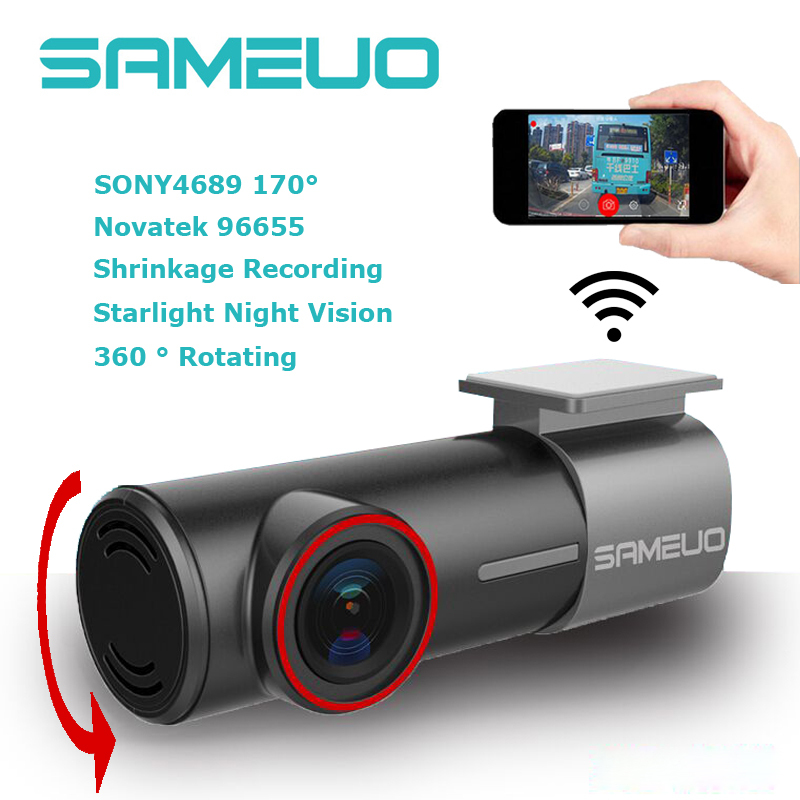 · About Motion Detection ,some buyers said it can work,some buyers said it can not . We do not recommend you use it . We do not accept the dispute about Motion Detection . · If you are very care about the function of your car radio ,think carefully before ordering it ,please . It may cause your car radio can not work normally .A few buyers had told us about that . We do not accept the dispute about the radio from now . 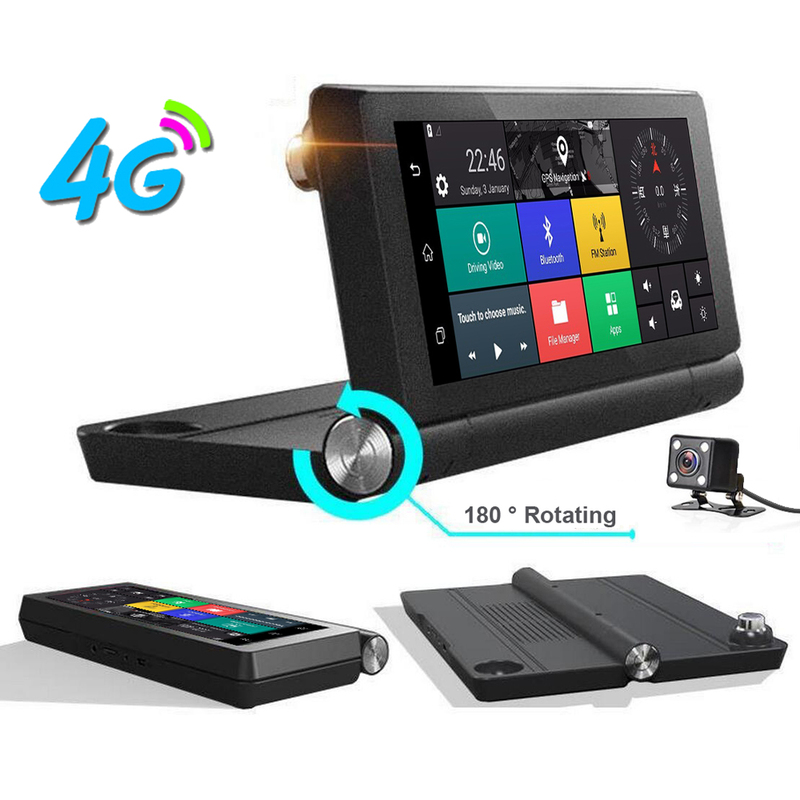 That depend on your car power is stable or not ,the position of your car radio antenna and the wire of your car radio connect with your car radio ,you should keep the power wire of the car DVR far away from your car radio antenna .We hope you can understand that. NOVATEK 96663 Chipset is well-known for its fine quality. It is better than NOVATEK 96655 and NOVATEK 96658. Thanks for the SONY IMX291 1/2.8 CMOS and SONY IMX 323 1/2.9 CMOS, the night vision is perfect although in darkness environment.